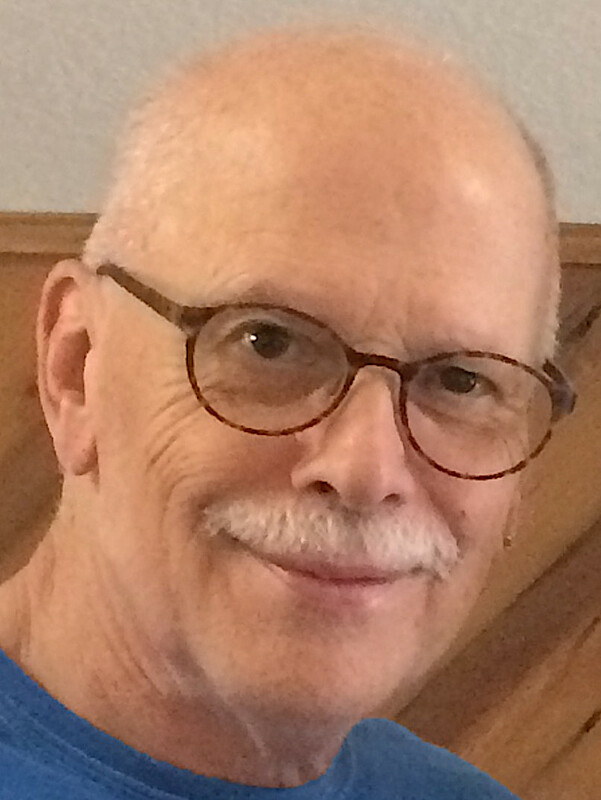 I have worked as an editor, publisher and professional writer for almost 45 years. Today, I help business people get their books written. I've worked in publishing my entire career. As an editor and publisher at three publishing houses, I guided 65 business books by business professionals and college professors into print. I work only on business books. Over my 45-year career I've developed a tiered-process methodology for developing books which has proved not only successful but appreciated by my author-clients. • Publishers including Simon & Schuster, William Morrow, Crown, McGraw-Hill, John Wiley, Wadsworth. I step in when you need someone to do the yeoman’s work of bringing your book from idea to published work. I've worked with over a hundred business professionals and academic authors. I pride myself on my ability to get inside an author’s head and write their book in their own voice. I help my author-clients create content to flesh out their ideas, and deep developmental editing to assure their form of expression is suited to the target readers. “Authors expose tantalizing tidbits of computer lore,” in “USA Today,” 9/27/83. and "Pirates of the Digital Millennium" (https://www.amazon.com/Pirates-Digital-Millennium-Intellectual-Property/dp/0137000642; hardcover, softcover, and translated into Mandarin and Simplified Chinese). “A Pirate’s Life,” a review in Pages magazine, March-April, 2005, by Eric Sherman. I earned my Master's degree in English from California State University at Sonoma. I was raised in South Dakota and Wyoming, spent many years in California, and today live with my wife in Lexington, Massachusetts. In my free time, I travel and write fiction. No moss grows beneath my feet! Our services include writing, developmental editing, marketing strategy, ghostwriting, education and book publishing. Hardcover; Fine; Dust Jacket - Like New; Fine - appears unread, clean bright, tight. Dust jacket unclipped, tiny bump on top spine an dnow under mylar., 1st edn, includes promotional material. Explaining what PCs are and how they work, this text is aimed at students who are contemplating working with computers in their career. The foundation of the All-Terrain Skiing Guide is built on three concepts: The Four Golden Rules of Change- Skiers need to adapt to change in- Terrain, Speed, Conditions, Situations. The five All-Terrain Elements: Balance, Fluidity, Upper Body, Agility, Power. Practice right on the Slopes with the 19 weather proof "Charlift Cards" to make your learning experience easier. The book is written with a real world orientation. It describes, applies and relates chapter concepts to what is happening in the world beyond the classroom. This core concepts book covers hardware, information systems and office automation with a strong social orientation. Award-winning book ghostwriter and bestselling author of nearly 50 non-fiction books on small business, entrepreneurship, and leadership. New York Times bestselling ghostwriter, helping business leaders to share their ideas, tell their stories, and build their platforms. Join Reedsy to request a free quote from Jack B and over 1,000 similar profiles.